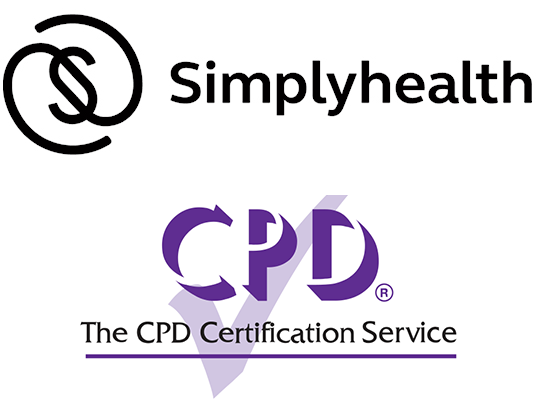 To coincide with Mental Health Awareness Week 2019 (13 – 19 May), we are teaming up with Simplyhealth to bring you our webinar – ‘Don’t just tick the box: Be mindful’ – on at 11am on Thursday 16 May. Drawing upon Simplyhealth Sticky Notes feedback from delegates at the COVER Mental Health Forum, our focus will be: ‘Taking responsibility for mental health’. An overarching theme at the Forum was that too many employers are taking a ‘tick-box’ approach to mental health in the workplace, rather than understanding and acknowledging the true value of employees and their personal wellbeing. 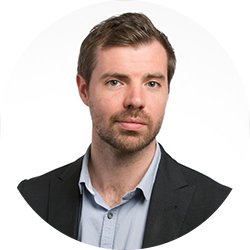 Devising genuine employee support strategies built on core human values such as empathy, understanding and openness is crucial to maintaining the wellbeing of staff, reducing absenteeism and improving productivity. Maintaining workplace wellbeing therefore needs to be at the heart of long-term benefits strategies, harnessed by stress relief through practices such as mindfulness, mental first aid training for line managers (and beyond) as well as positive psychological life coaching at work. Good mental health is the future for our workforce, but getting it right – and with integrity – is crucial. And this conversation is an ongoing cultural one: not just a sticking plaster applied only at a time of need – or after it is too late. Pam Whelan joined Denplan, part of the Simplyhealth Group, in 2000 as a corporate consultant having previously worked in the financial sector. 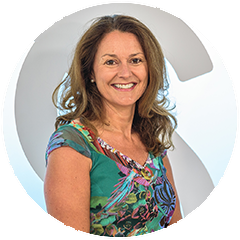 Now Director of Corporate for Simplyhealth, Pam has driven innovation within the employee benefits sector, through market leading propositions that encourage a healthy workforce and a preventive approach to everyday healthcare. Pam's strengths lie in connecting her team with UK employers and intermediaries to deliver the best possible outcomes from their employee benefit schemes through positive relationships. Pam is an advocate of first rate communication and excellent customer service in the delivery of an employee benefits package. She continues to use market insight and trends to promote everyday health, to the benefit of the UK workforce.